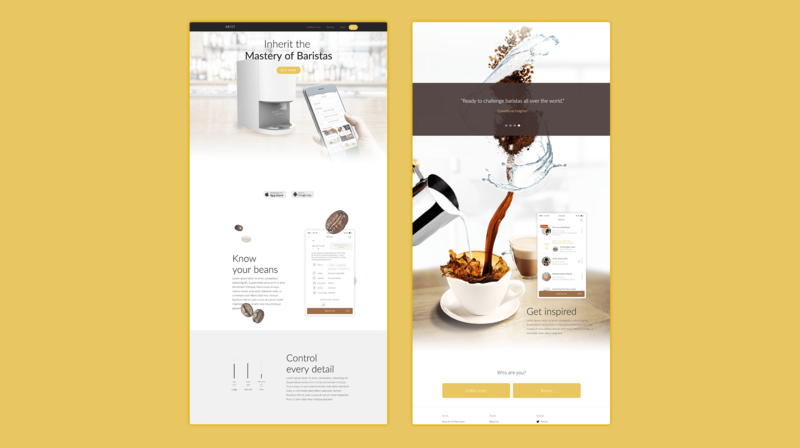 New website for a smart coffee machine. 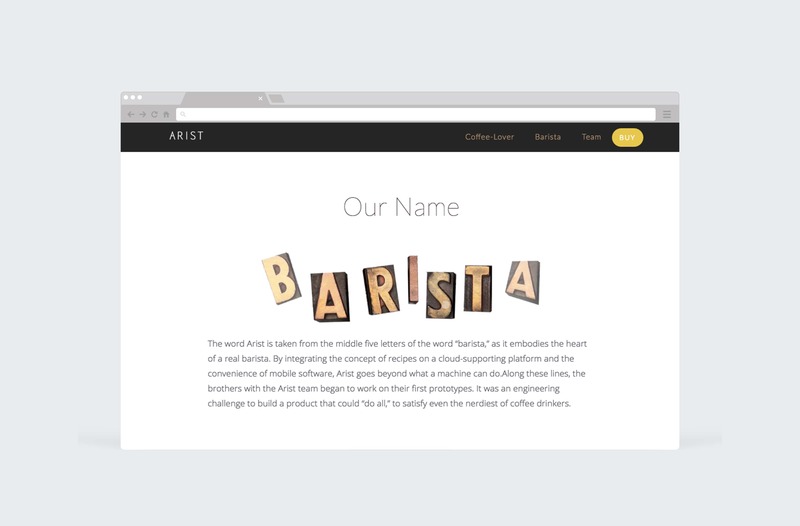 Arist is a smart coffee machine. 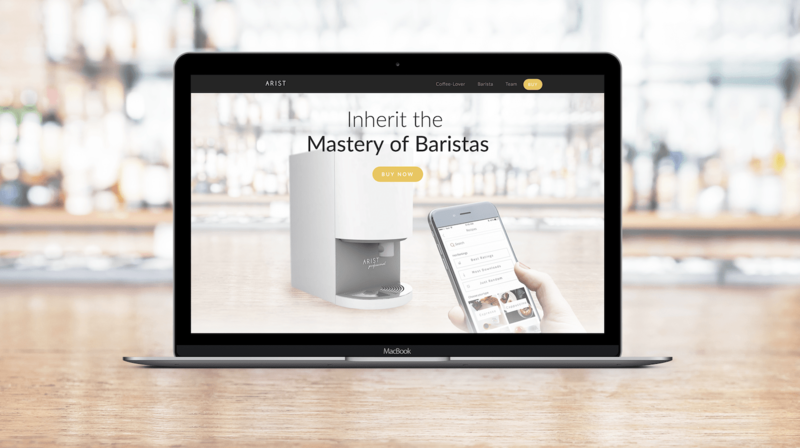 Controlled by its phone app, the machine can fine-tuned every details of coffee brewing process–from grinding to the extra sirup. 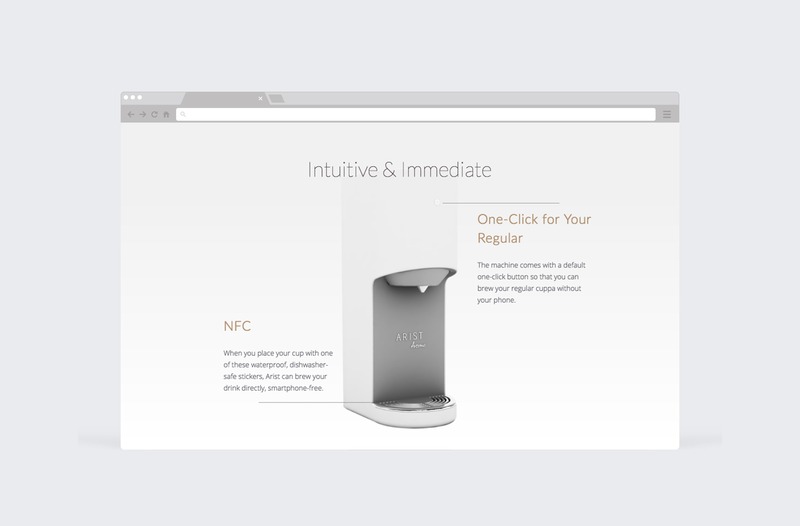 Work closely with the team, I developed a new digital look for the product. 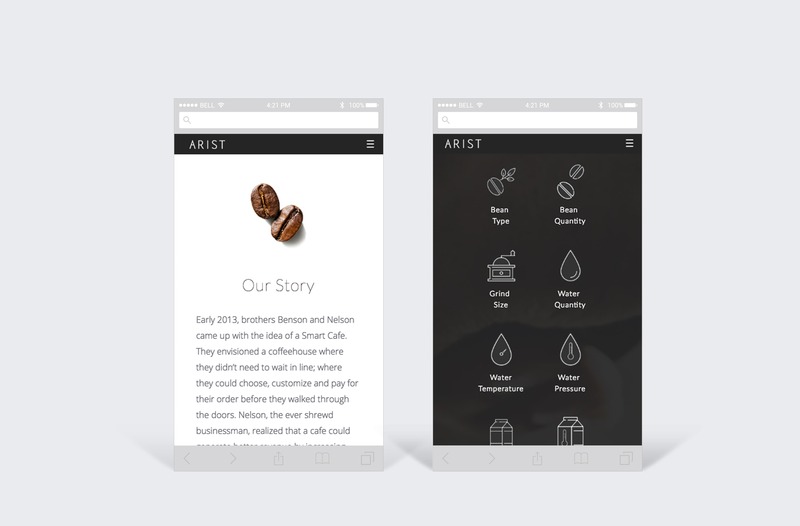 A young and passionate design spirit. I do branding, websites, presentations, animations, and social media campaigns. Drop me a line if you have an awesome project.